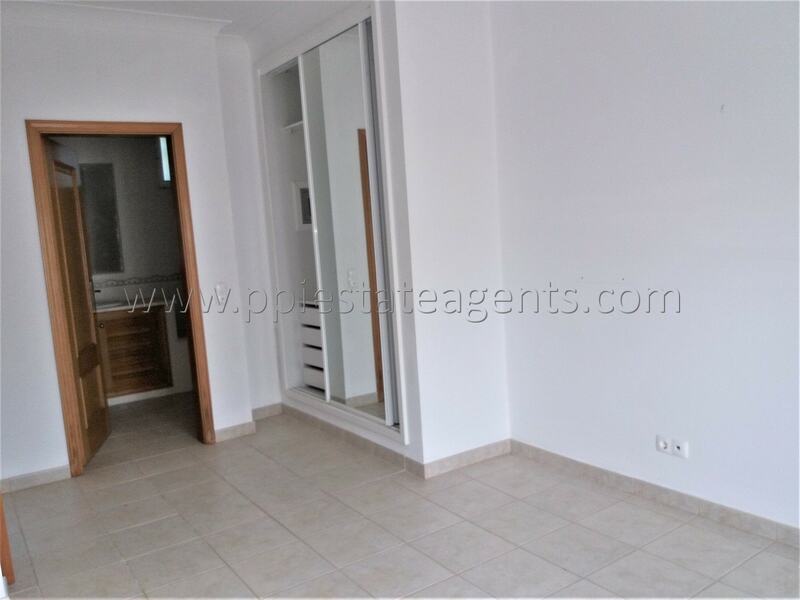 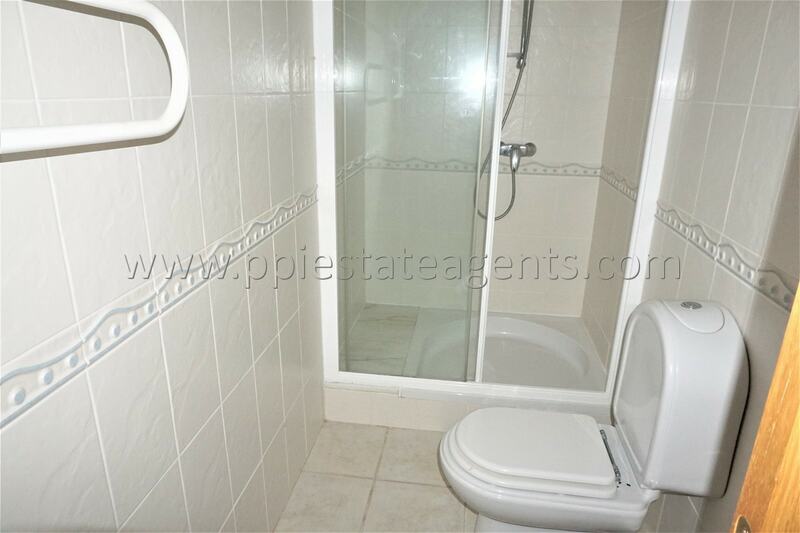 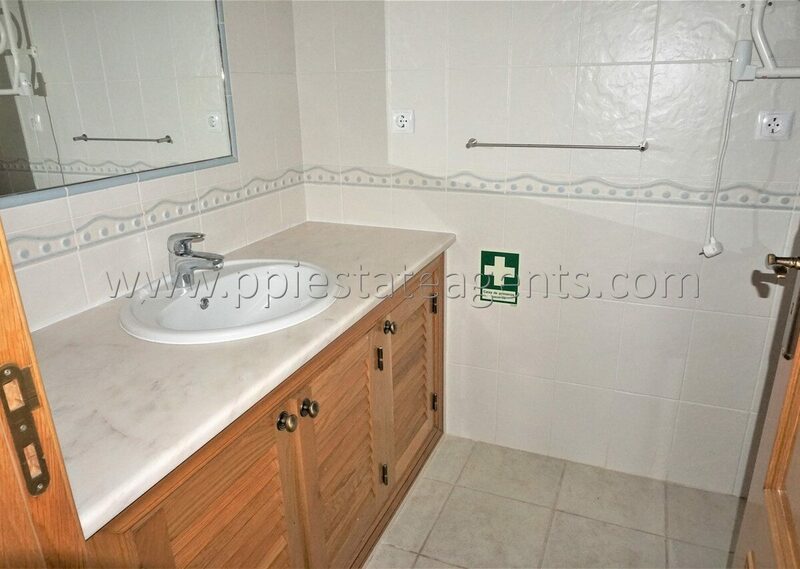 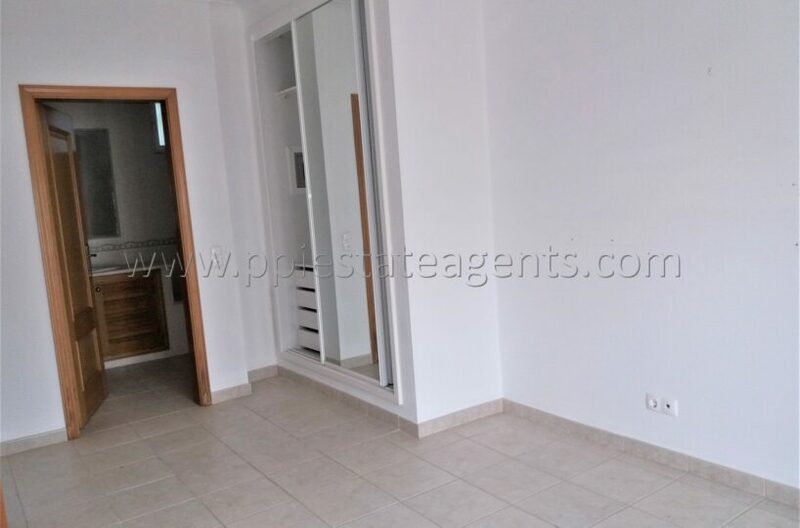 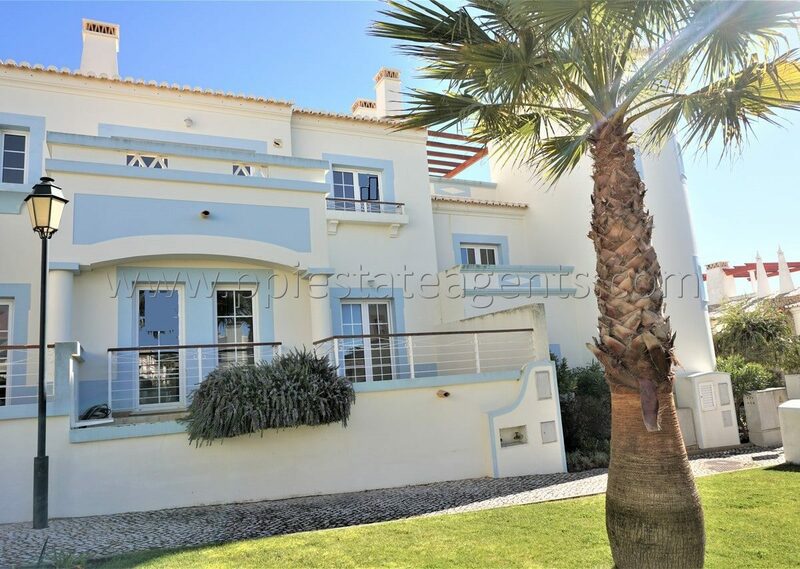 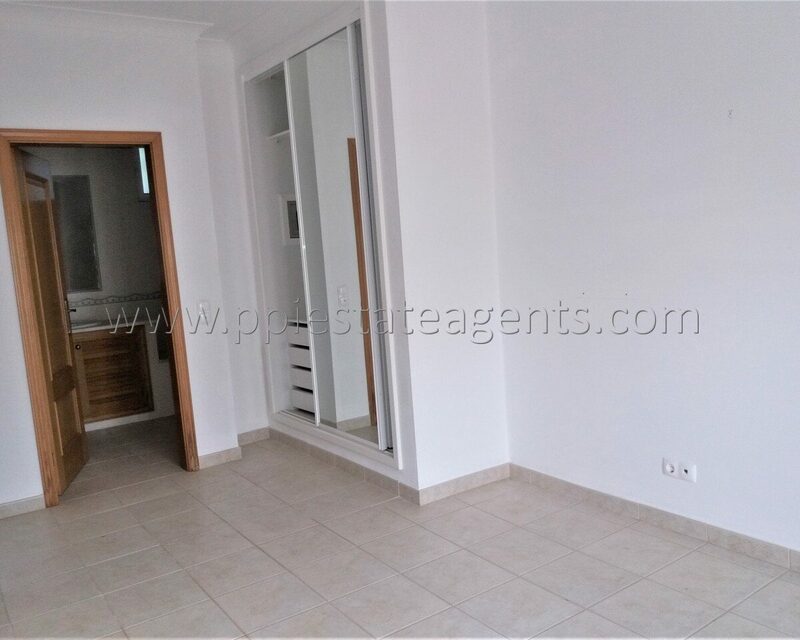 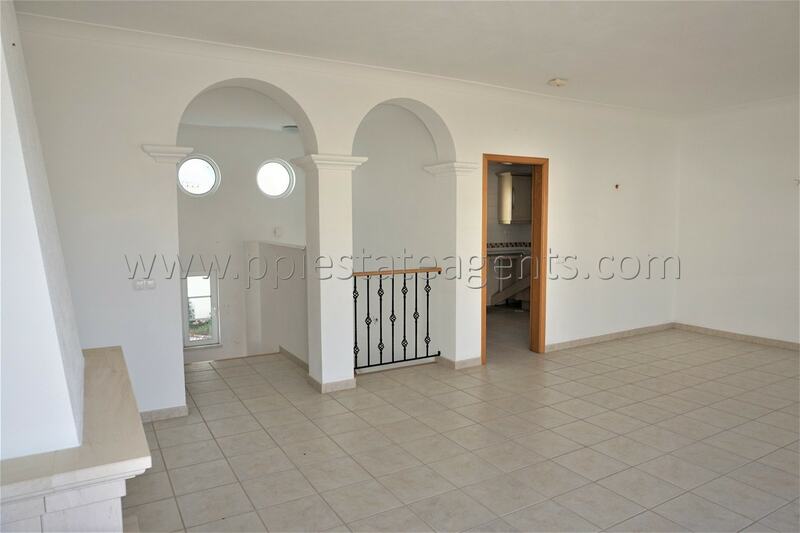 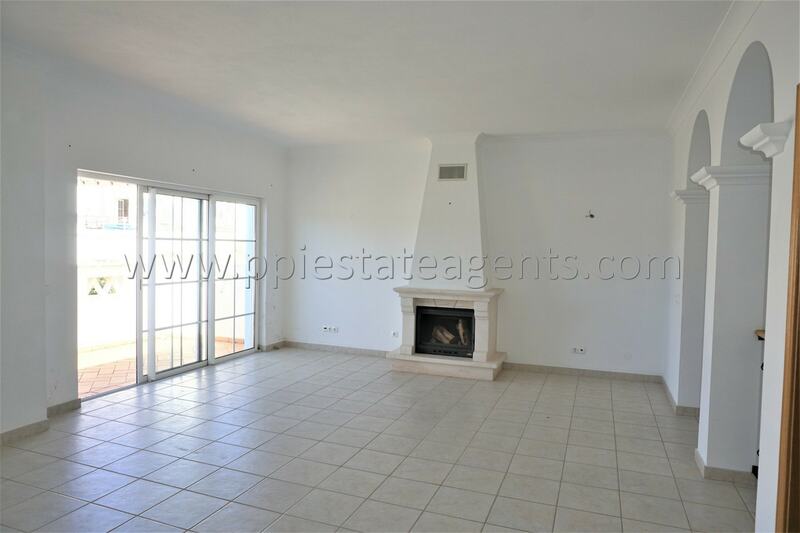 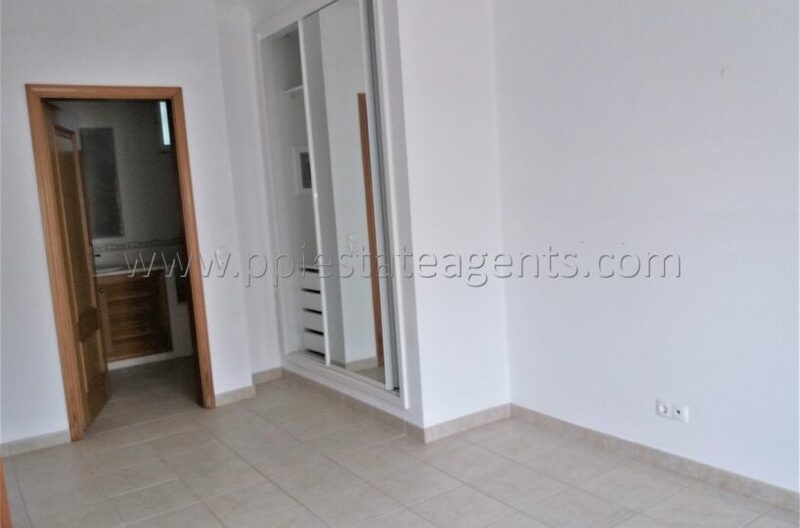 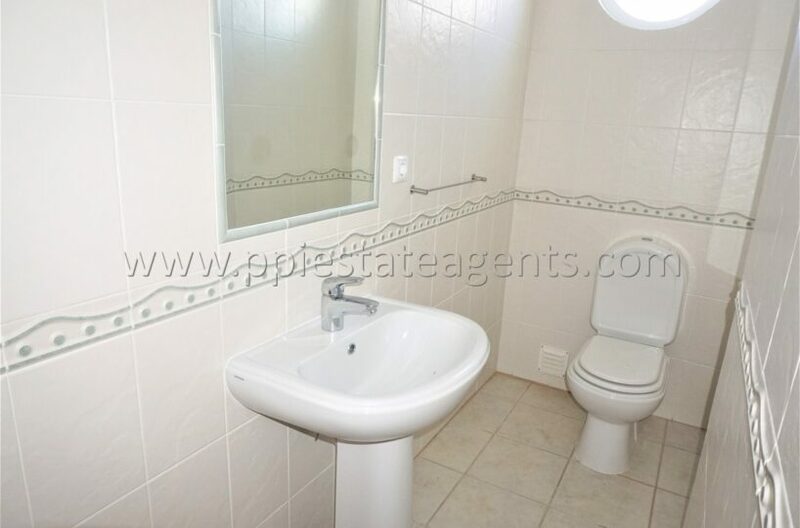 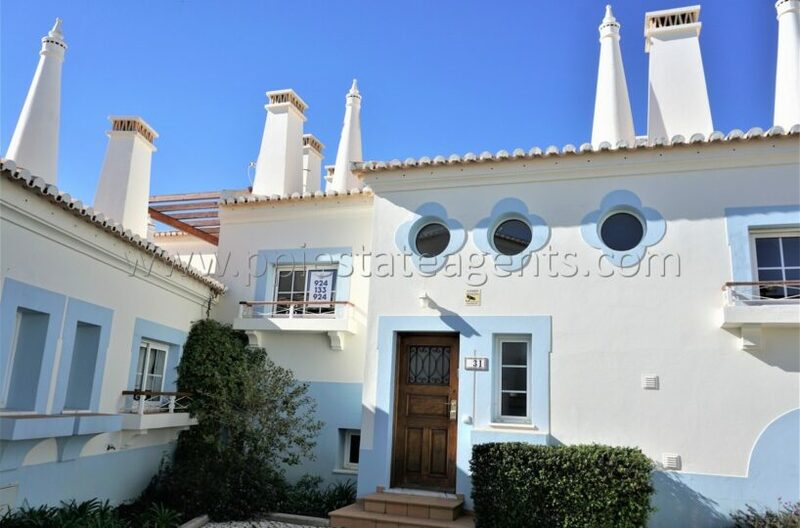 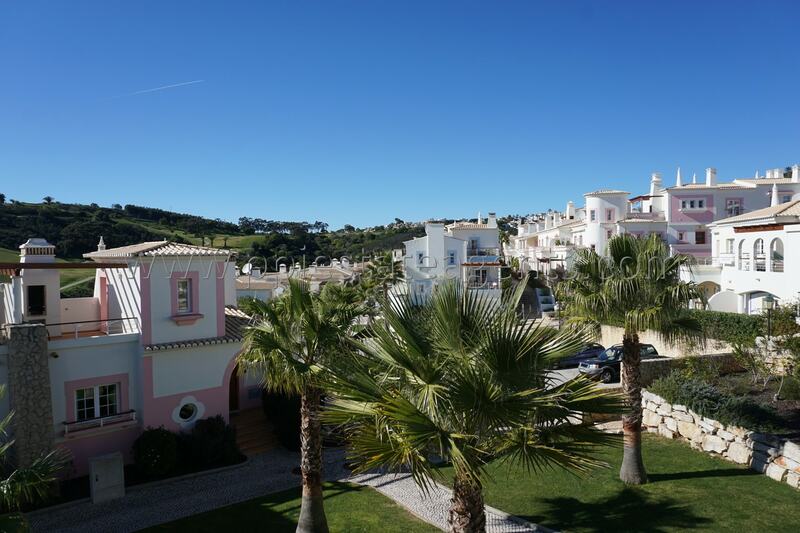 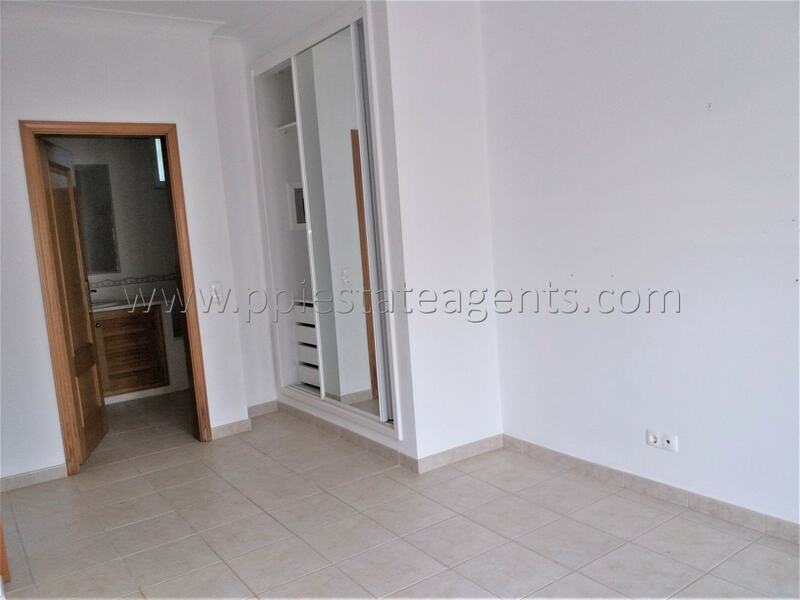 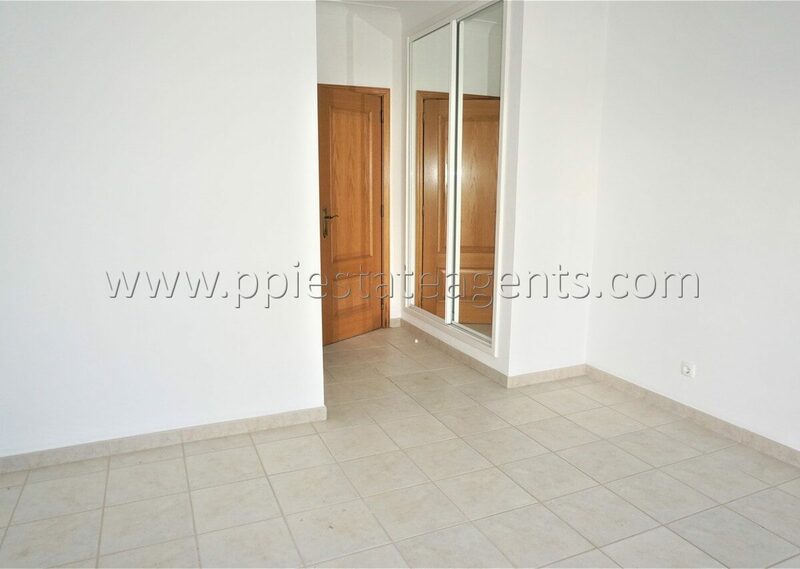 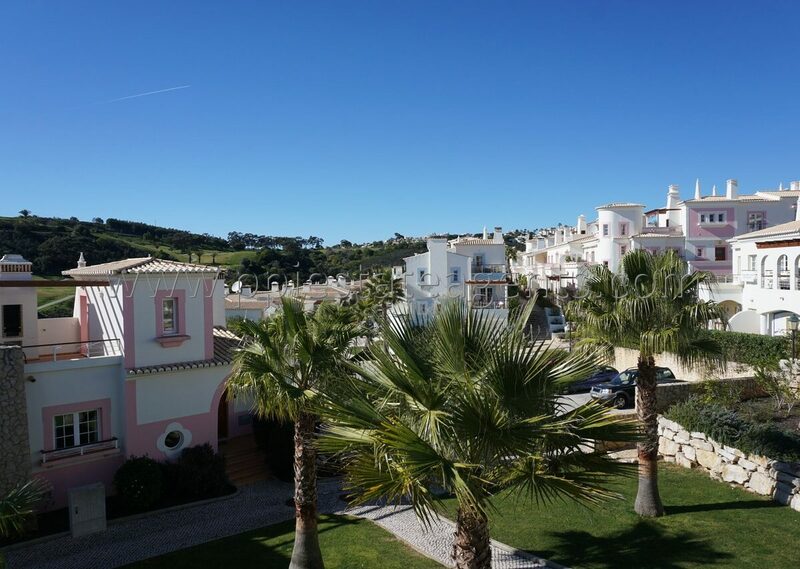 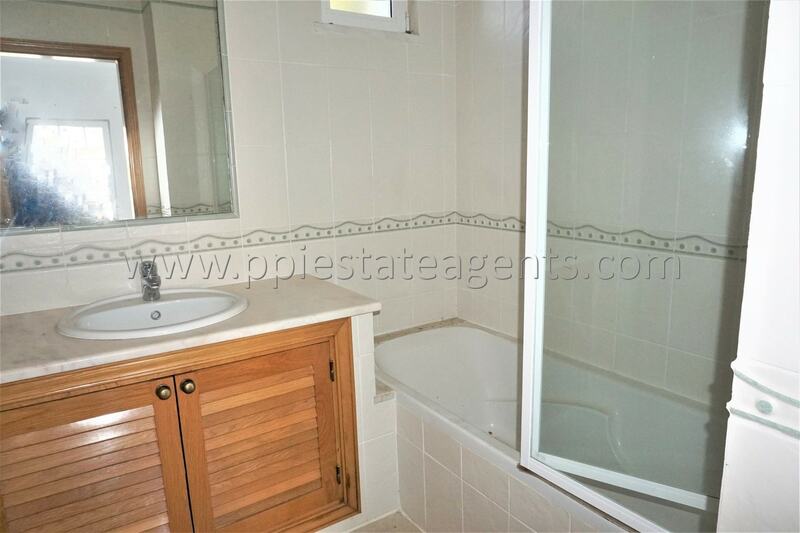 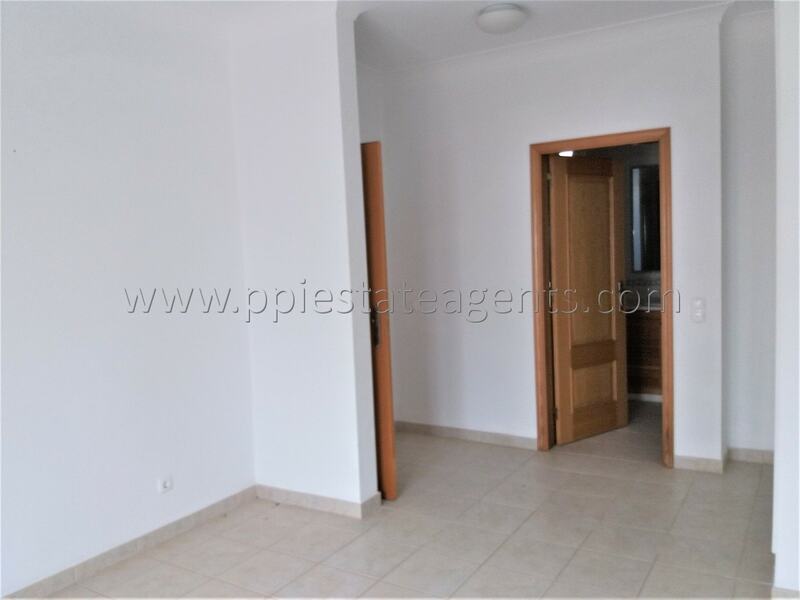 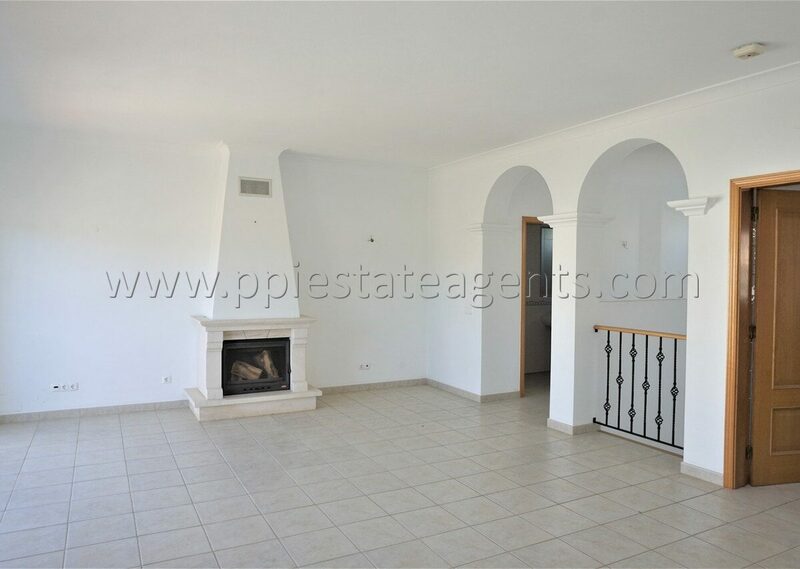 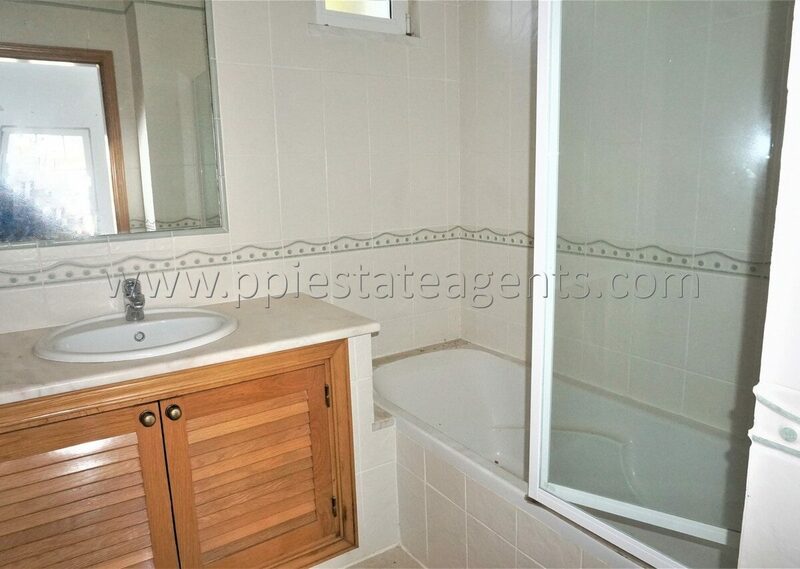 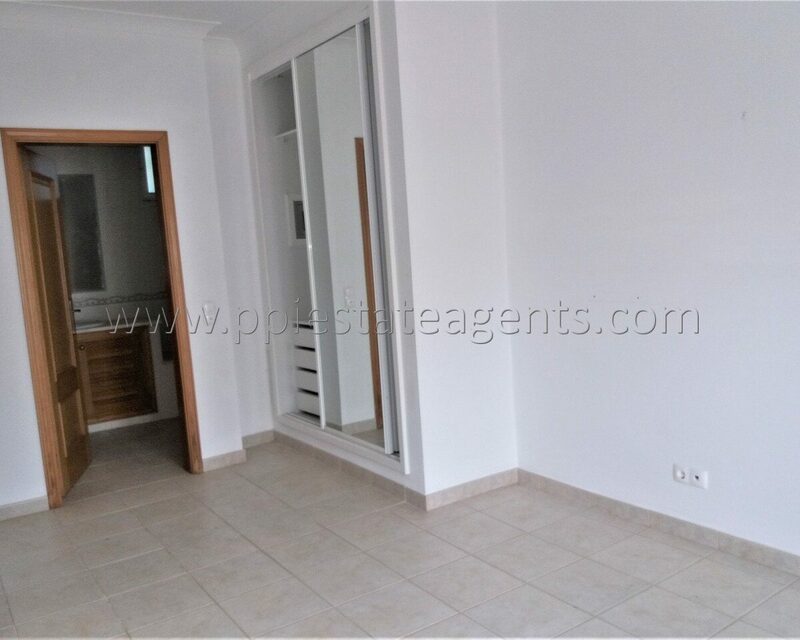 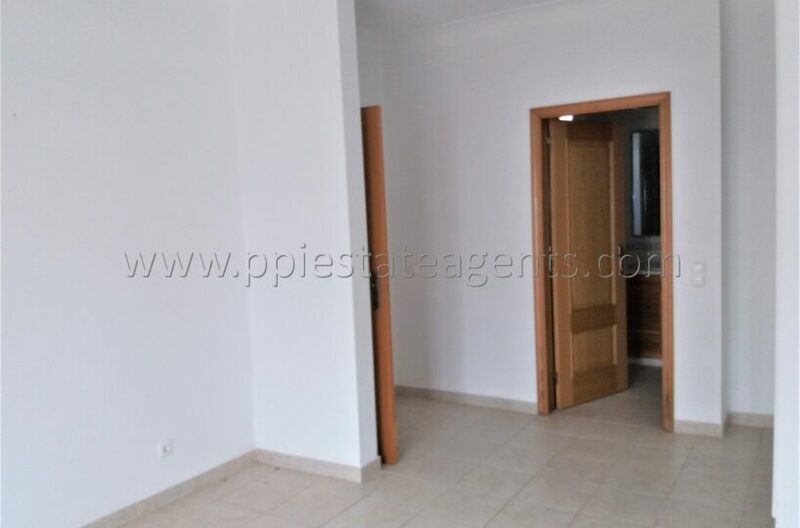 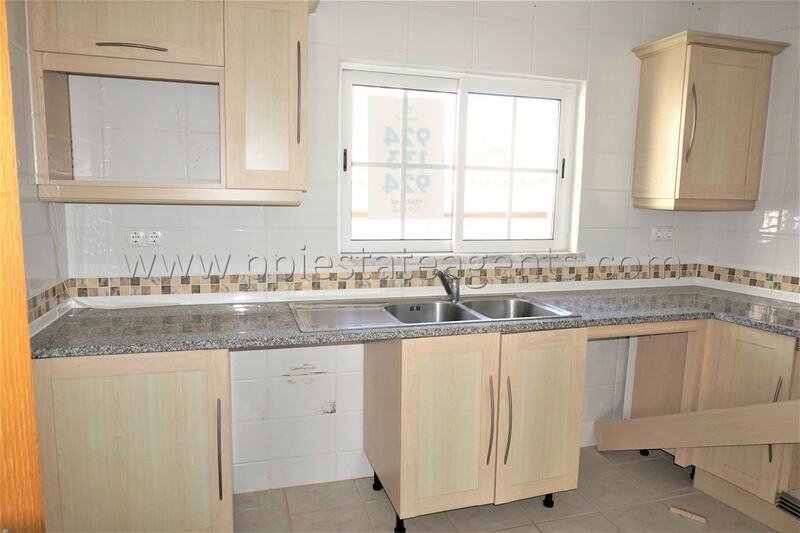 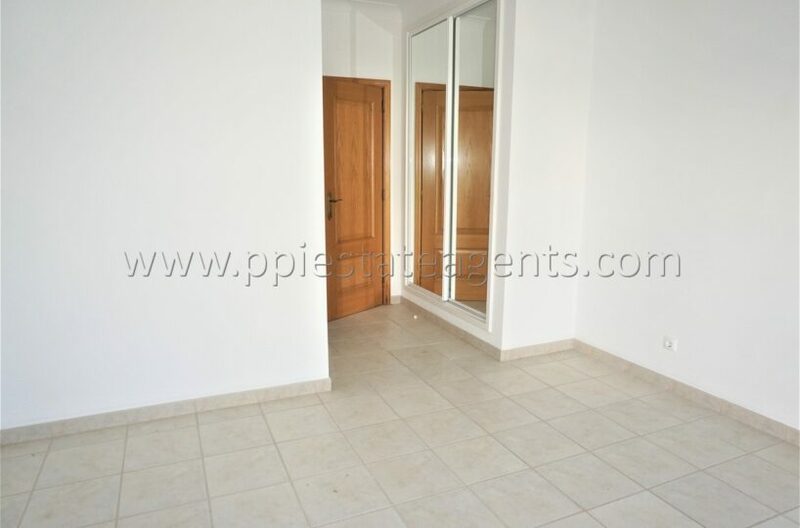 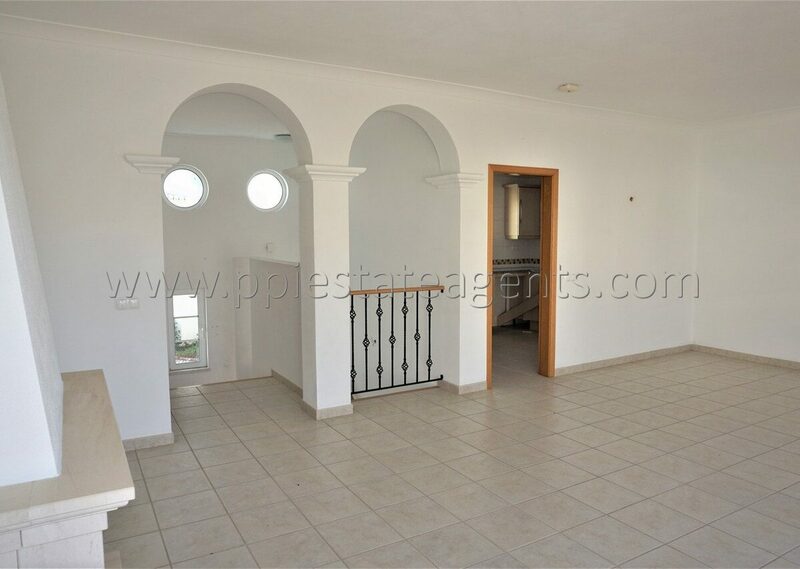 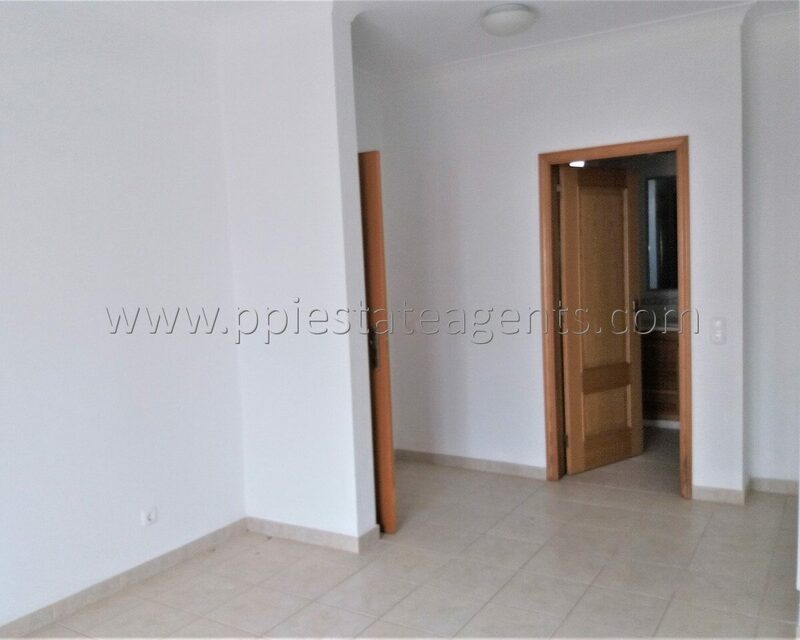 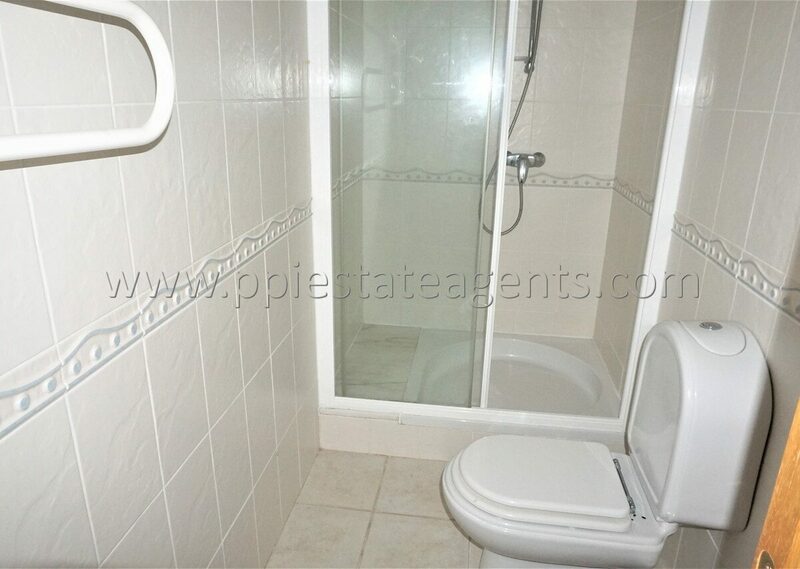 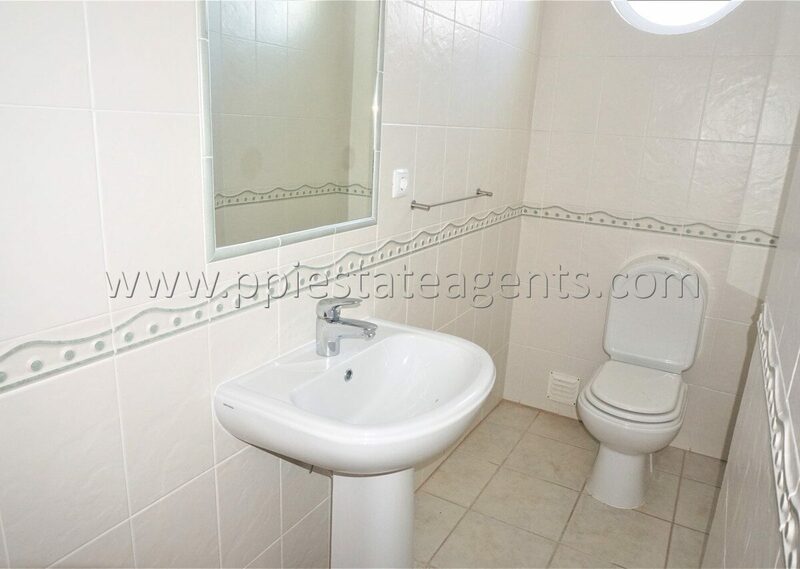 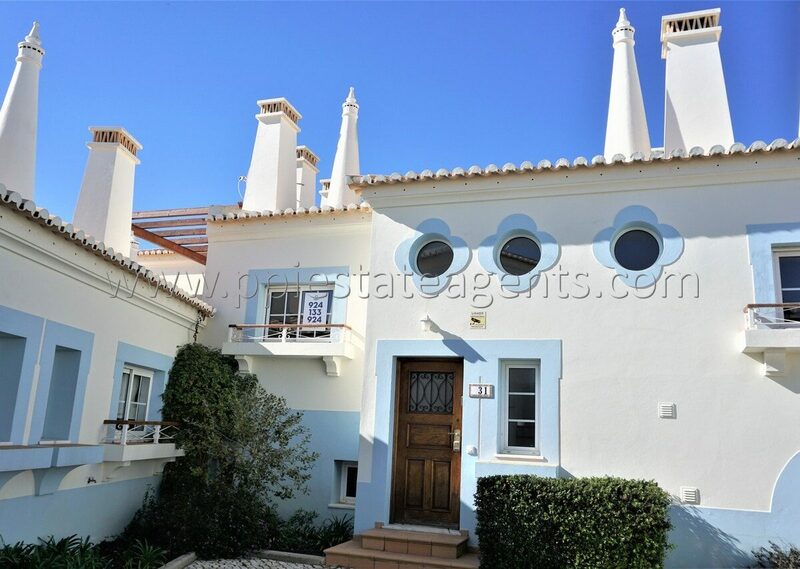 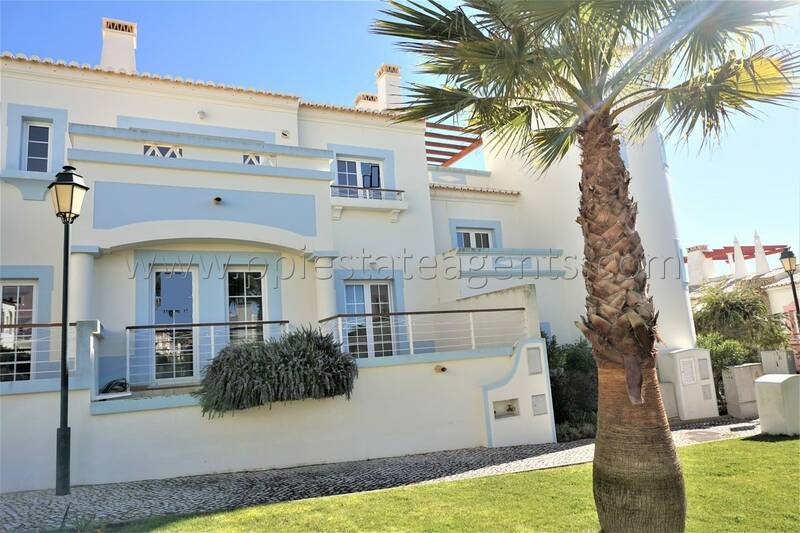 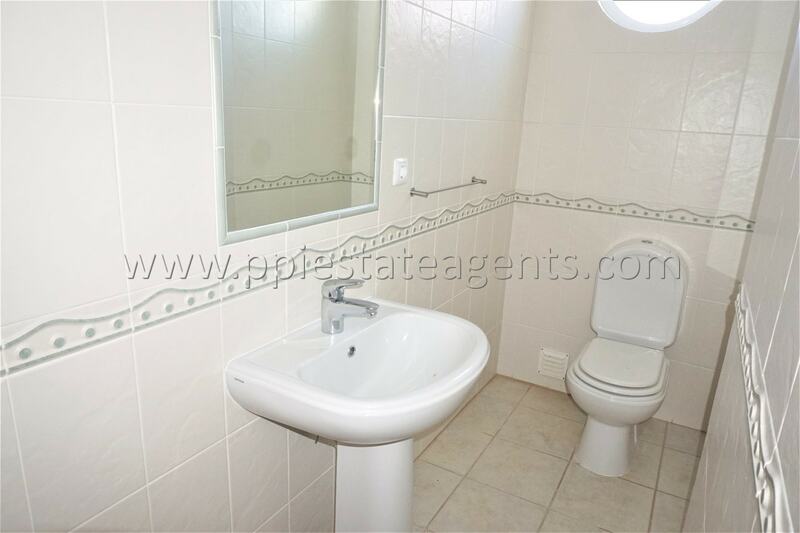 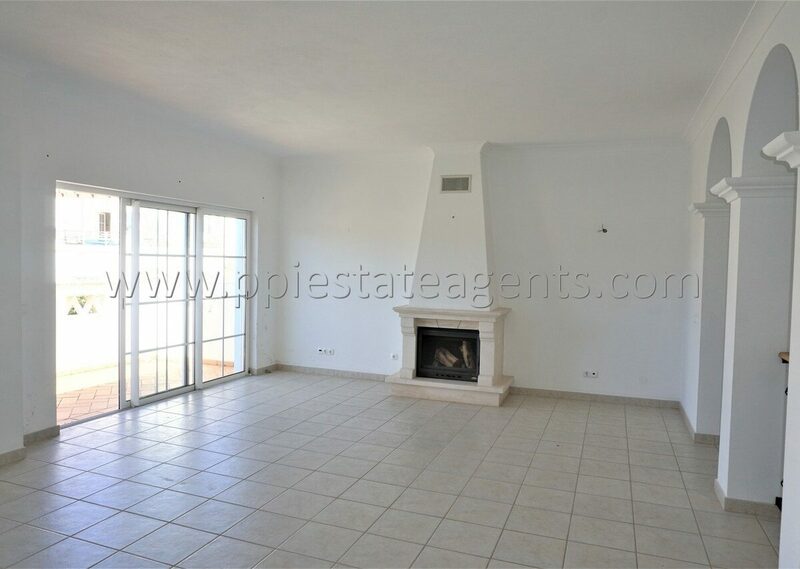 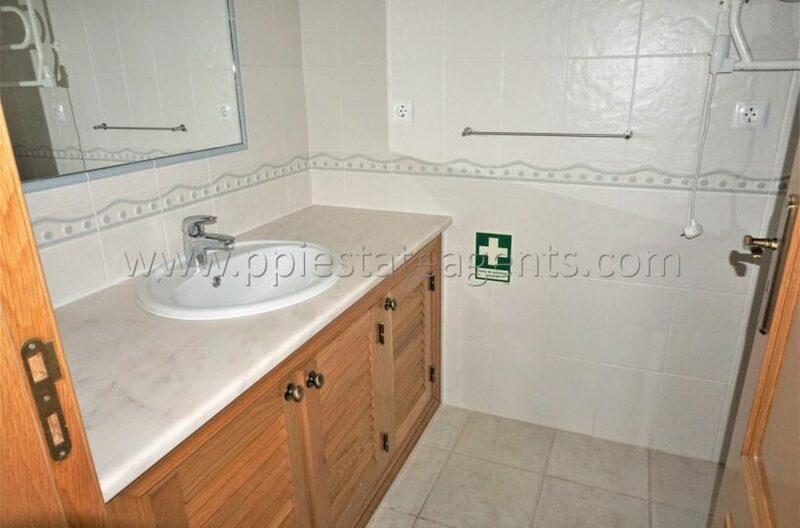 Townhouse with 2 bedroom, inserted in the prestigious condominium Parque da Floresta Golf & Leisure resort in Budens. 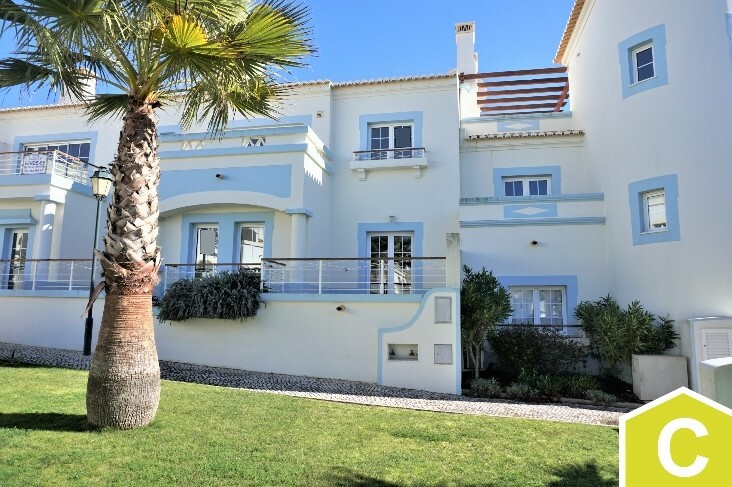 The village has direct access from the national road 125, a few minutes from the golf course of Santo Antonio, 2.5 km from the beach of Salema and 9 km from the beach of light. 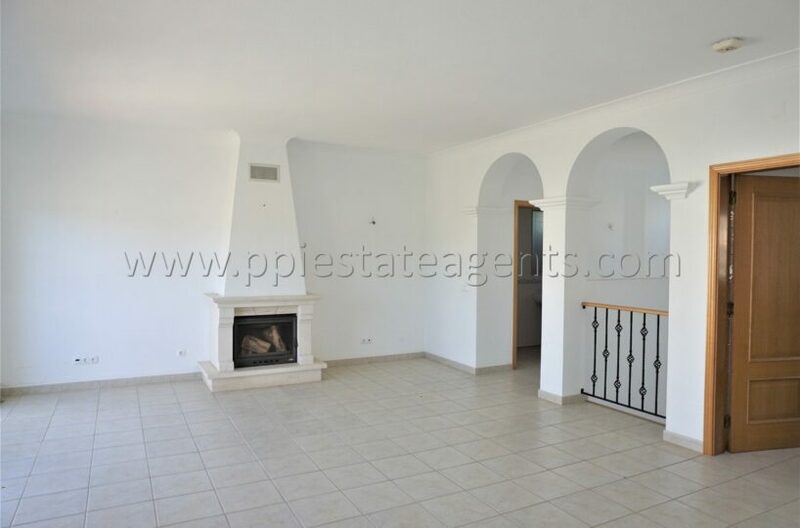 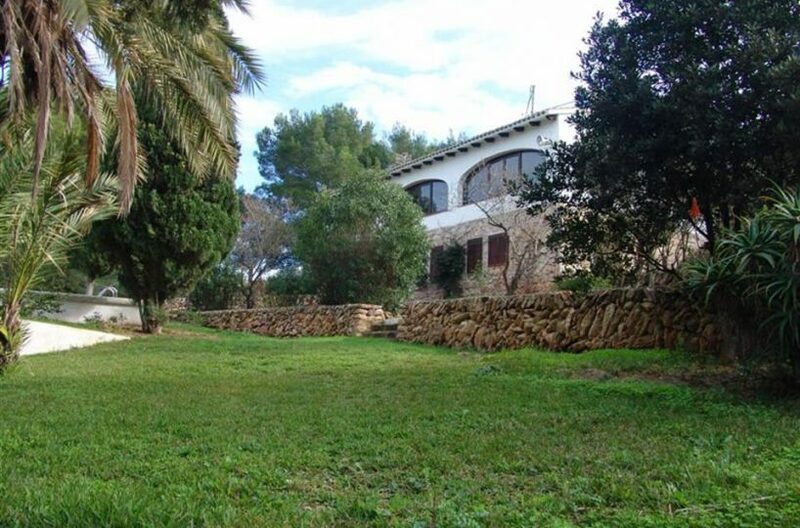 The villa is divided into 2 floors with a private gross area of 130 m2 and has a living room with fireplace (with stove) kitchen, pantry, two bedrooms and one suite, bathroom service, hall, balcony and terrace. 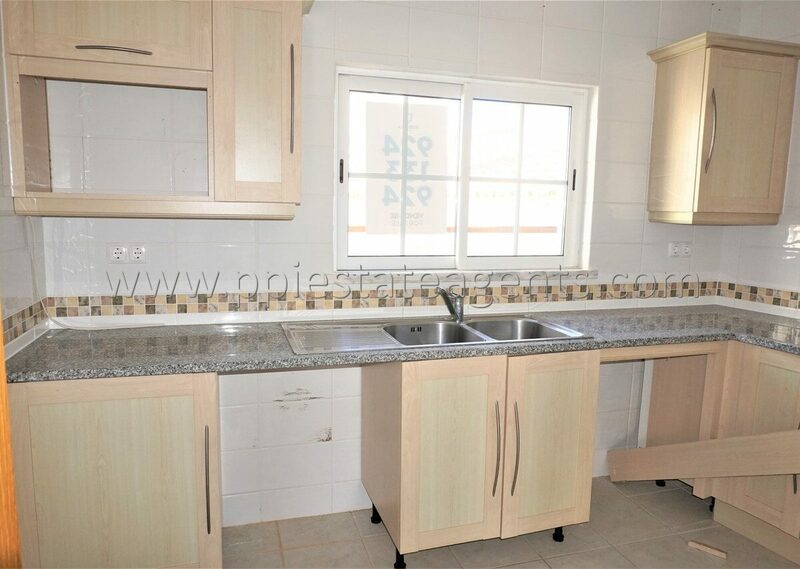 Built area: 130 m2.